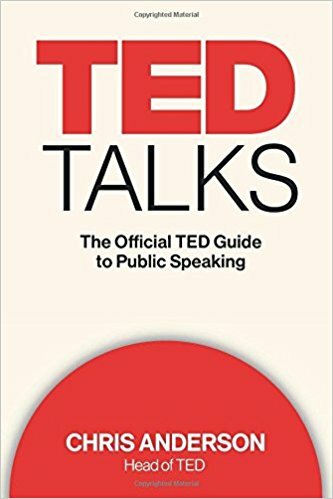 I therefore tend to avoid talk of actual ‘scripting’ – except for the opening and closing, which I stress are the most important parts of any presentation. As you open you need to get straight to your big agenda-setting point while also engaging your audience. As you close you need to send your audience away with a crystal-clear rendition of what you want them to remember and do as a result of your presentation. Your our opening and closing therefore need to be both scripted and memorised – so that you are concise, word-perfect and can give full-on eye contact at the most crucial moments. In between you can afford to be a little more relaxed and informal. Related reading: The importance of eye contact during a presentation.